Brief: To replace the control system in an old CNC machine because the corresponding control software can't cope with modern operating systems. 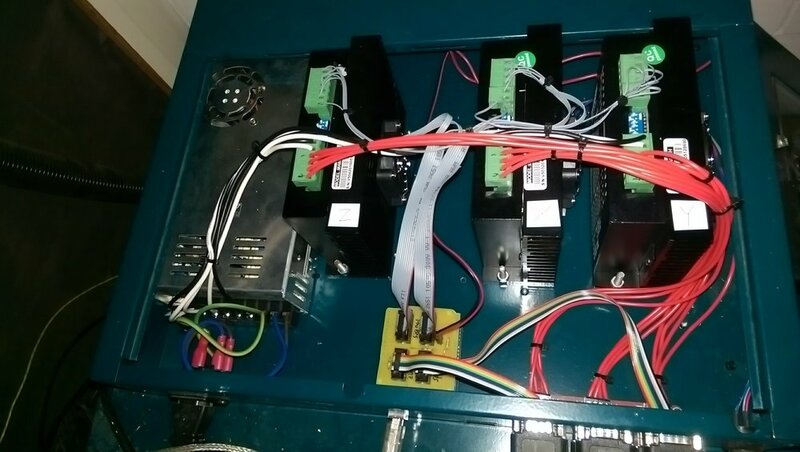 Approach: Use opensource hardware and software to control the stepper motors through powerful DM860A stepper motor drivers. We used an Arduino Uno with a custom shield to allow easy connections to stepper motor drivers and endstops. The Arduino ran grbl, an open source, high performance software for controlling machines. On the PC, the Inventables Easle software can be used to import designs, setup parameters and then control the CNC machine over a USB port. 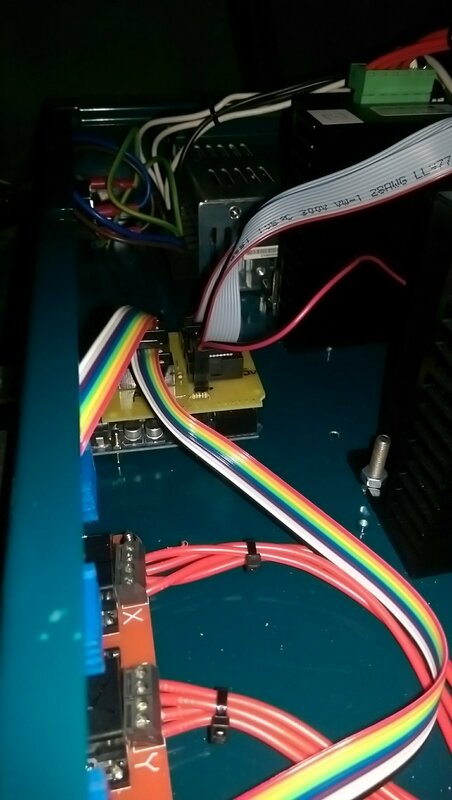 Once the upgrades were complete, the final step was to build a new lid which allows the new stepper motor drivers to fit in the old enclosure. 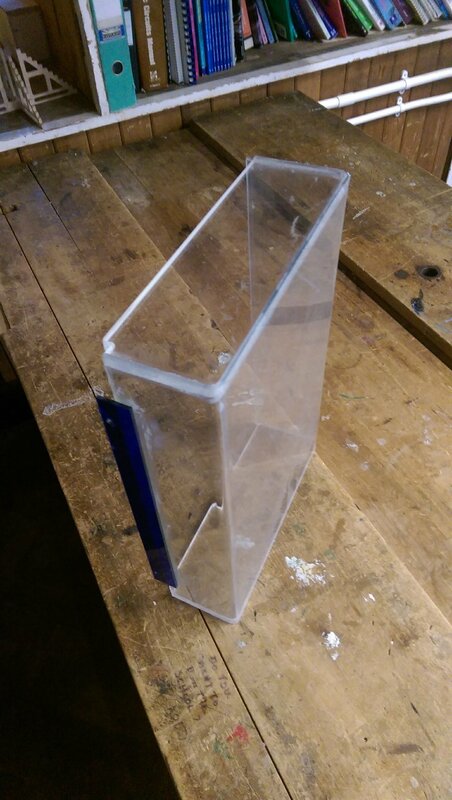 Outcome: A CNC machine that had become useless has been given a new lease of life and will continue working for many years to come.